I love field trips! As a classroom teacher, I organized lots of excursions for students and teaching in New York City gave us lots of options for places to explore. From the Museum of Natural History to Top of the Rock, to Central Park and the New York Historical Society, some of my favorite memories of my time as a classroom teacher were outside the walls of our building. The topic of virtual field trips is one I’ve explored in a handful of posts. 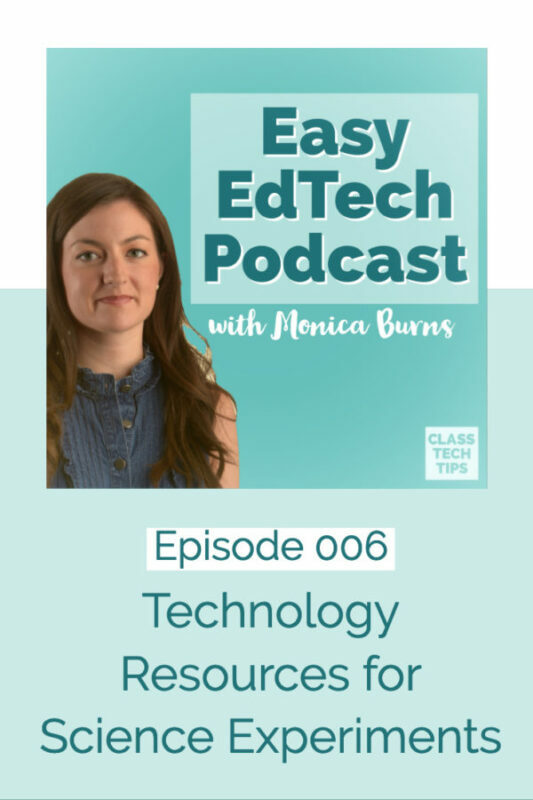 Digital tools make it easier than ever to take students to places in other time zones and different continents. If you are studying the Maya civilization with your students, a trip to Chichen Itza might be inspiring… but challenging. If your students are reading about The Great Wall of China, traveling across the Pacific might be a challenge too. I’m a big fan of the virtual reality content now available for students, teachers, and viewers of all ages. 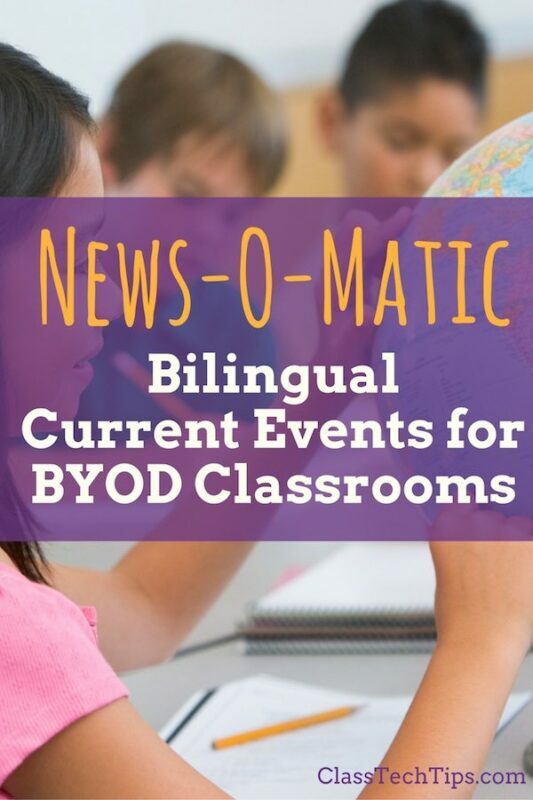 The New York Times is one content provider that has developed an engaging, informative platform with high-quality 360 videos perfect for classroom virtual reality experiences. Over the past year their library has grown significantly. 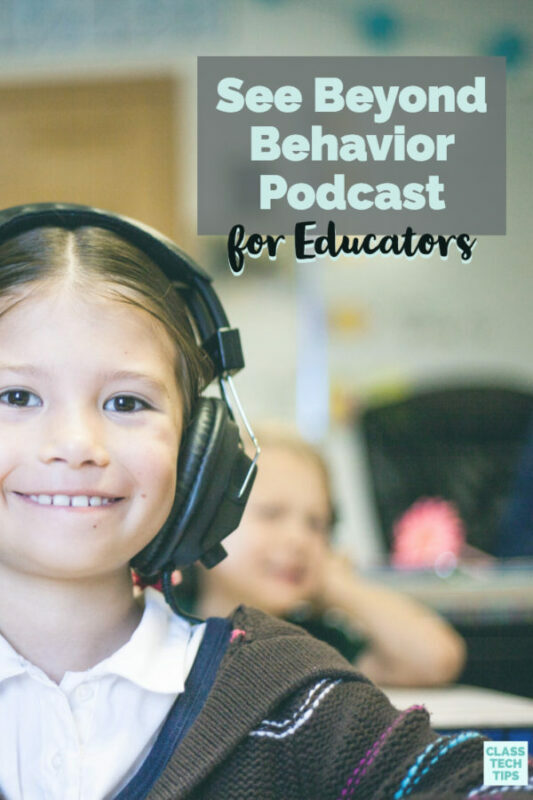 It’s one of my favorite online resources to share with teachers. 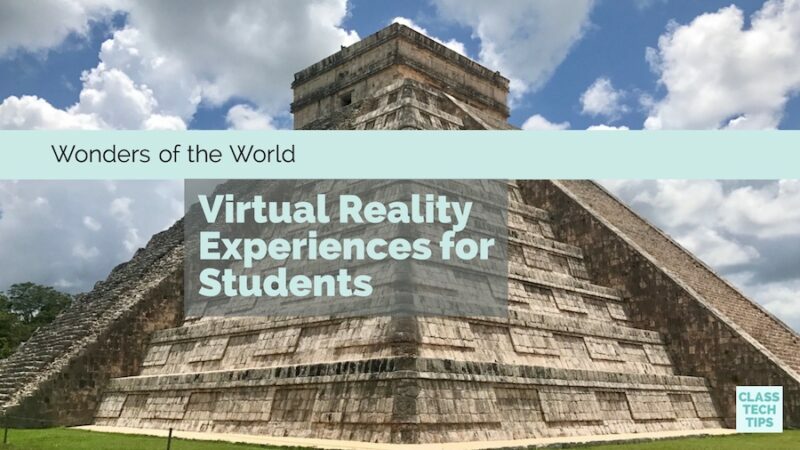 Just a few months ago I gave a presentation in Boston (and in Arizona this past December too) where educators were spinning around as they explored new places with this virtual reality resource for students. For more of my favorite virtual reality resources, download this free getting started guide. If you’ve visited the New York Times’ Daily 360 website before, you know how they feature a new video every day. This includes videos related to current events topics. It can also include deeper dives into topics that feel more like a feature article you might read in a magazine profile. Recently, the team at the New York Times introduced an excellent resource – perfect for educators and students interested in exploring the new Seven Wonders of the World. 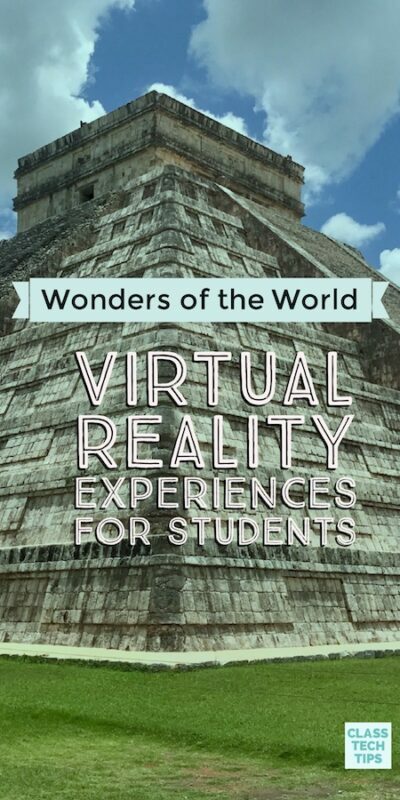 On this special page, there are wonders of the world virtual reality videos so anyone can spin around, look up and down, and view a “new” wonder of the world. Each video profiles a different spot. This includes The Great Wall (China), The Taj Mahal (India), Petra (Jordan) and The Colosseum (Italy). Students can also view the Christ the Redeemer (Brazil), Chichen Itza (Mexico), and Machu Picchu (Peru). Do you need virtual reality headsets to watch these videos? Nope. Of course, you can use a low-cost virtual reality viewer like Google Cardboard (under $10), print your own VR headset, or invest in something a bit fancier. But these 360 videos can easily be played on a web browser. So you can project the videos on an interactive whiteboard for the whole class to see. Students can also open up these virtual reality experiences on a Chromebook or iPad. They could also use another type of laptop or tablet with access to a web browser. 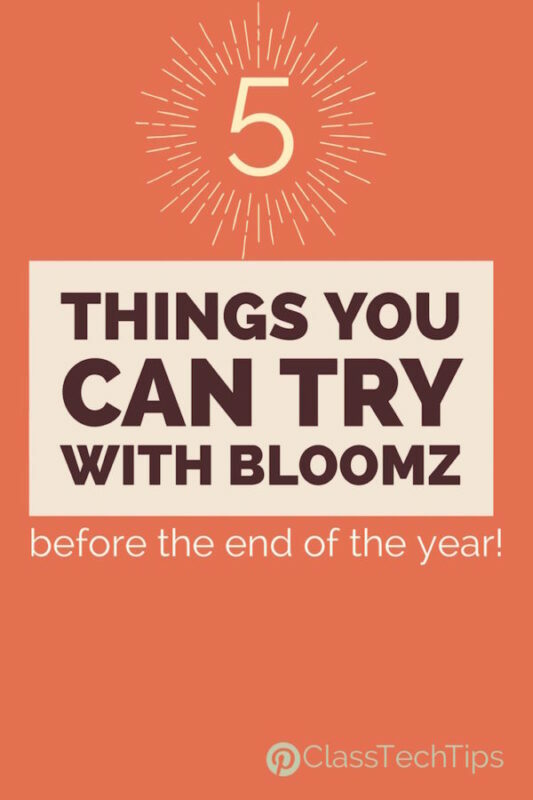 How might you use these videos in the classroom? If you’re a regular visitor to ClassTechTips.com, you already know my favorite phrase – tasks before apps. You want to make sure these resources aren’t used simply for a “wow” factor but purposefully integrated into your instruction. Connecting these experiences to your learning goals is essential. Review a set of upcoming activities across the content areas. Are there connections to the new Seven Wonders of the World featured in the virtual reality videos from the New York Times? Beyond the social studies and English Language Arts classroom, these 360 videos may connect to science topics as you explore building materials and erosion, or math topics as you look at structures and their design. It’s really exciting to see how many new, high-quality, virtual reality resources are now available for classroom use. These free videos from the New York Times are excellent choices for educators and students ready to dive into the new Seven Wonders of the World!